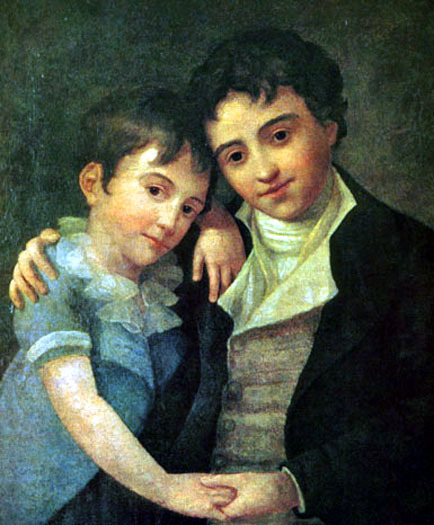 The world-famous composer was born in 1756 in Salzburg and was baptized as Joannes Chrysostomus Wolfgangus Theophilus. 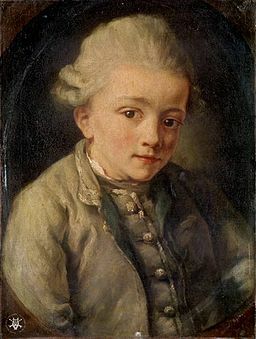 He later called himself Wolfgang Amadé Mozart. Amadé is the Latin version of Theophilus. Both have the meaning love of god. Today he is known as Wolfgang Amadeus Mozart. Johann Georg Leopold Mozart. He always went by the name Leopold. 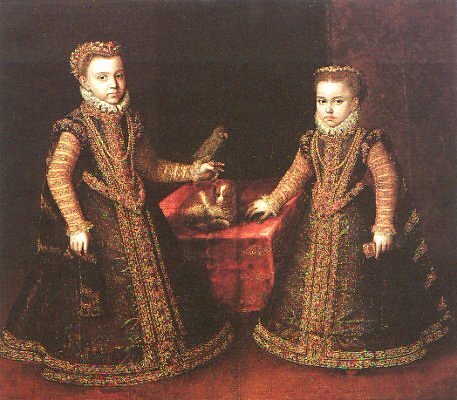 Maria Anna Walburgis Ignatia with the nickname “Nannerl”. She was also a talented pianist, but never became famous. Nannerl married Johann Babtist Franz von Berchtold zu Sonnenburg. They had three children. In 1782 he married Constanze Weber. They had 6 children together. Only two of them survived their childhood. ´Only Karl and Franz survived. Both were musicians and both died without issues. She was his favorite cousin.